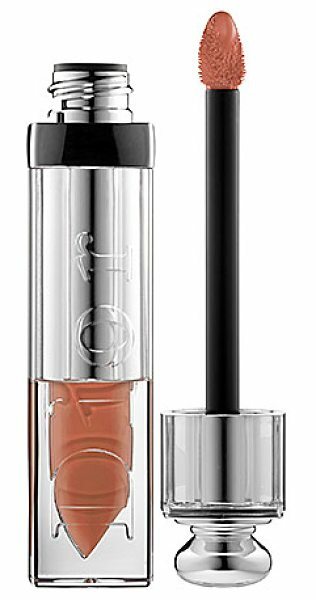 A spectacular lip formula that packs the benefits of shiny gloss and pigmented lipstick into one color-rich product. This stunning hybrid imparts high-impact shine with maximum color to offer a new kind of lip color. It's lightweight in texture, boasts sensational color payout, and delivers long-lasting wear and a no-makeup feel with coverage that is between a gloss and a lipstick.